I am a big fan of candles for several reasons. The most obvious one is the scent that candles bring to a room - scented candles are a must for me, I can’t imagine burning scentless candles! And of course, candles add ambiance to a room that various from relaxation to romance depending on the scenario. I have been using soy candles for as long as I can remember. Soy candles are burn cleaner than paraffin candles, they have no carcinogens, toxins or pollutants. 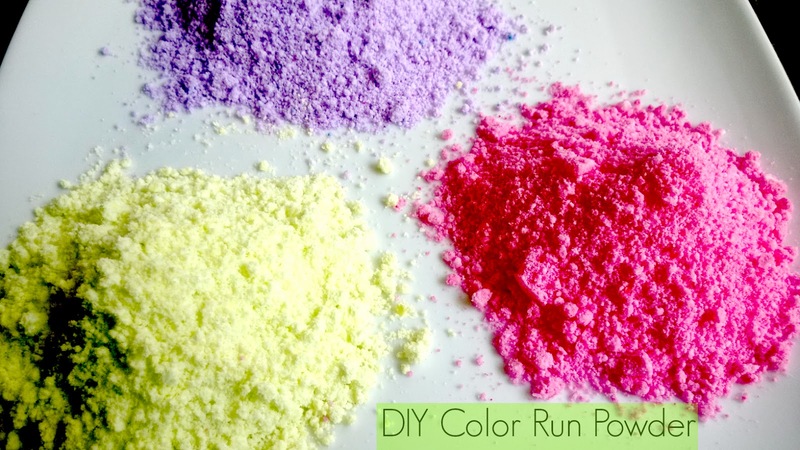 They also burn cooler which means that they tend to burn 30-50% longer than other candles. I have been known to pay a pretty penny for soy candles - sometimes upwards of $20.00! I consider it an indulgence that I don’t do frequently but I keep for a long time. 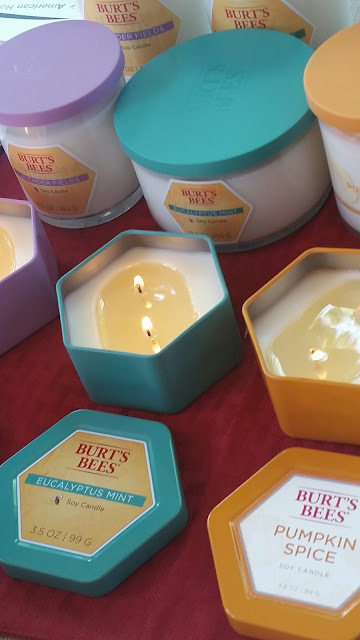 On a recent trip to Walmart headquarters I learned that one of my favorite companies - Burt’s Bees, now has a line of soy candles available at Walmart! Burt’s Bees candles are made from soy wax and coconut oil, the wicks are lead free and the fragrances are all natural. Of course I was ecstatic because these candles are available in three different sizes with great price points! Small jar candles are $4.00, 3 wick jar candles are $5.00 and tall jar candles range from $7.00 -$8.97 depending on the scent you choose. The candles are available in tins for $3.97 and soy wax melts ($2.97). A great bonus because I love to take candles with me when I travel and stay at hotels. I feel like I am bringing a little piece of home with me. The candles are available in a variety of scents including: eucalyptus, hibiscus bloom, farm fresh apple, birch bark, cucumber melon, tropical mango, ruby grapefruit, cotton blossom, herb garden citrus, vanilla honey. My favorite is raspberry lemon but there are many more scents to choose from. 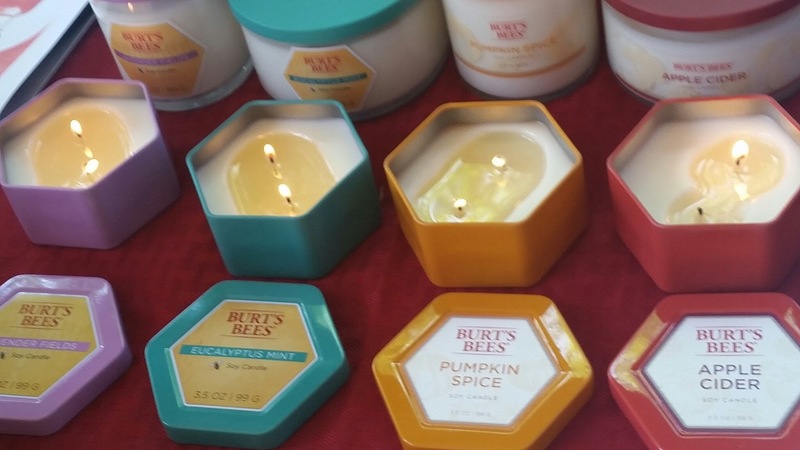 You can find the Burt’s Bees candles in your local Walmart.